How to set up payments when you are a U.S. Citizen living outside the U.S. 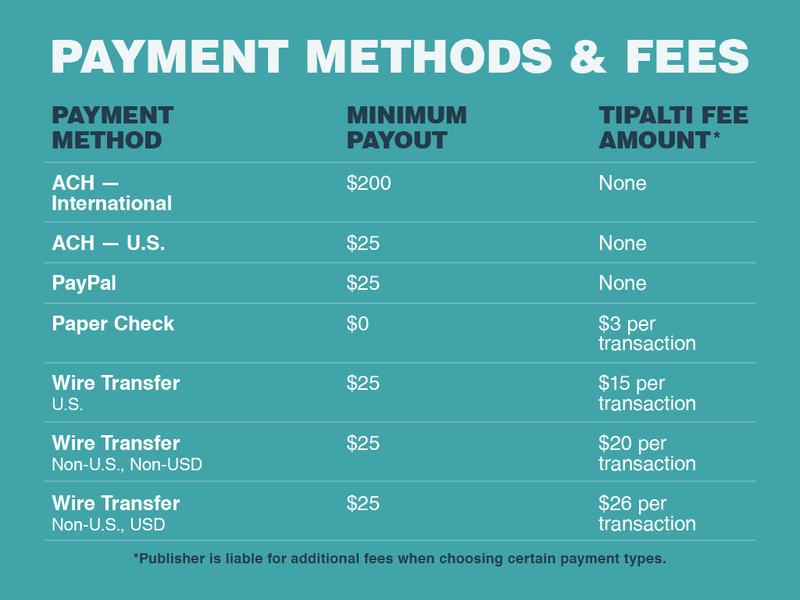 Starting in August 2018, Mediavine has partnered with Tipalti to offer more flexible payment options for our publishers. Depending on where you live, set up details can vary. If you are a U.S. Citizen residing in another country, the following instructions will help you get set up. If you are a US Citizen living abroad, you will enter your PHYSICAL international address here. Don't worry; no one is going to use this as a mailing address. This is purely for address verification purposes on the bank's end. You can choose to be paid in the country where you reside, or you can choose to be paid in another country. If you are a U.S. person (see definitions on the IRS site) living outside the U.S., you will still need to submit a W9. To do that you will select the "U.S. 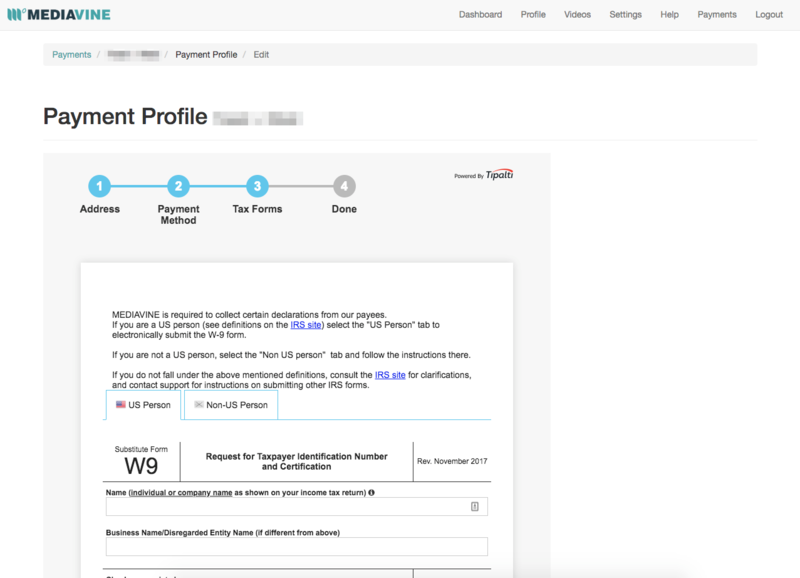 Person" tab to electronically submit the W-9 form. For U.S. citizens living outside the U.S. you will enter your INTERNATIONAL ADDRESS on the W9. You'll need to leave the country blank so that it will save. Don't worry! These forms will not be mailed. They will be sent to you electronically, so as long as your name, EIN or TIN, and address are correct, the form will save and you'll be marked as "payable" in our system.